Although our paradise island does not possess vast land areas compared to other countries, it is rich in biodiversity and blessed with some of the rare species of wildlife. 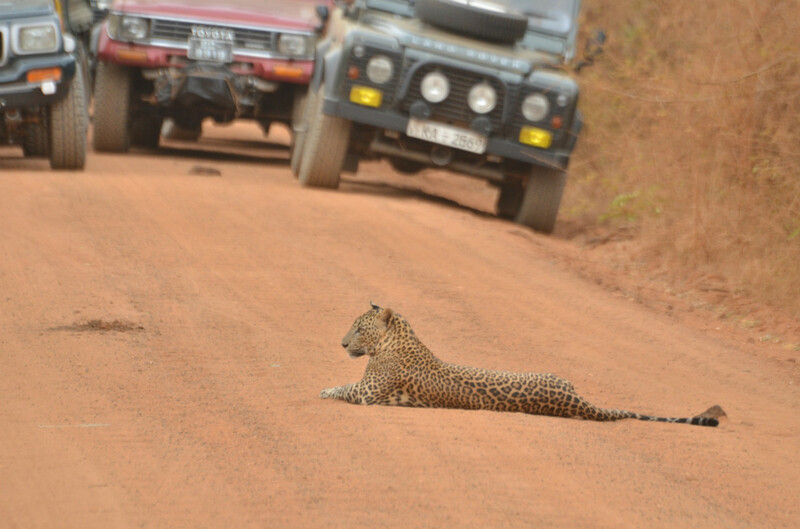 If you are a wildlife enthusiast and seeking adventure, Yala offers some great holiday experiences. Yala national park covers a vast area of over 97,878 hectares and it has ground spread over both Southern and Uva provinces of Sri Lanka. 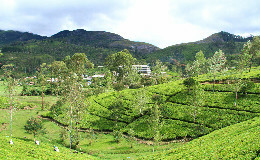 The premier eco tourism destination of Sri Lanka lies about 250 Kilometres (155 Miles) from Colombo on the Southeast coast. Private parties and the department of wildlife offer safari rides in the park and there are eco friendly hotels around to make your stay more comfortable. The wildlife authorities always stress on not feeding animals and also to avoid taking up close pictures disturbing the wildlife as it can cause harm to you as well as the animals in the park. 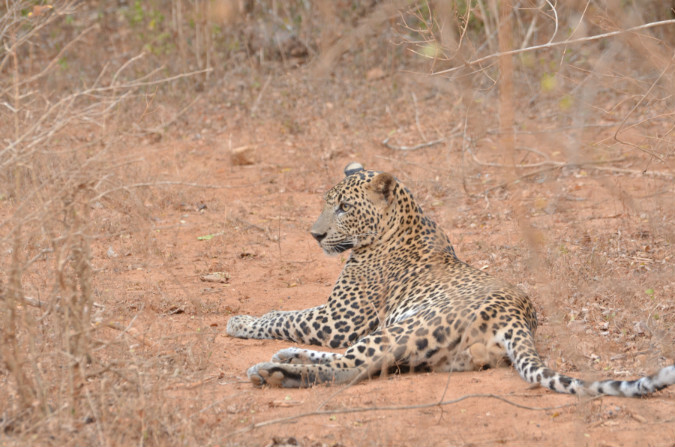 Yala has one of the highest leopard densities of the world and it is estimated that that there are over 25 individual leopards in Block I of Yala. However if you disturb the tranquil moods of these leopards it will be hard to spot these animals since they evade the human eye. 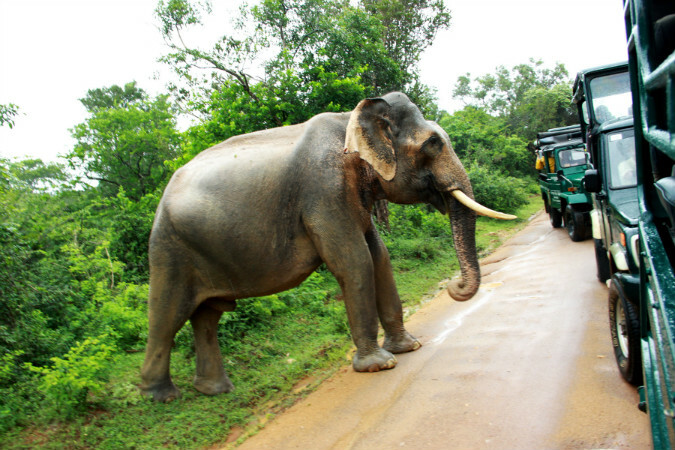 Not only the Sri Lankan leopard, but the Yala National park has a considerable population of Asian elephants and it will be a memorable experience to observe these majestic creatures in their natural habitat. The national park has over 44 species of mammals including the sloth bear, the elusive red slender loris, toque macaque, Sri Lankan water buffalo. Ever fancied a stay among the thickets with the wildlife roaming about? The wildlife department manages bungalows with basic facilities and there are also campsites. Private parties also run these campsites with eco friendly facilities. It will be a memorable experience if you spend the night in the park with candle-lit dinners, eco friendly lodging and the experience itself of staying a night in the wild you blow your mind away. Many nature enthusiasts come to Yala for bird watching as well because the national park harbours more than 90 species of birds including migratory and indigenous birds. 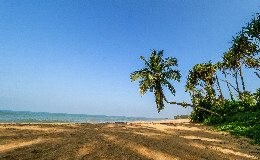 There is also a coastal line that guards one portion of the park and visitors can have stroll on the beach and enjoy a golden sunset on selected locations along the coastal strip. 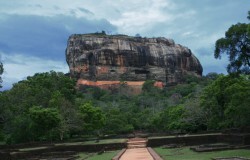 Apart from the flora and fauna there are archaeological sites in the park grounds bearing testimony to the ancient civilisation of Sri Lanka. One such site is Situlpawwa. 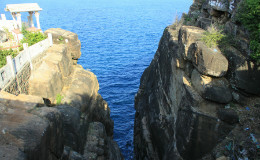 It is an ancient rock temple and the chronicles of history say that the temple was the abode of 12,000 Buddhist monks. The verdant parkland with exotic wildlife, virgin beaches with scrubland and fresh water lakes will welcome you to have an unforgettable holiday experience. It is not a surprise at all considering that the Citadel of Sigiriya is the 8th wonder of the world and is a true wondrous feat of ancient architecture and engineering.